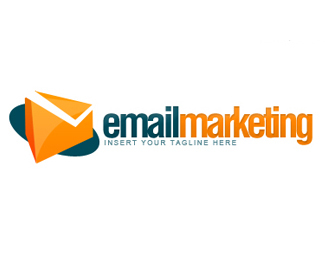 E Mail Marketing Logo Keep in Contact! This is great for Email logos or Email marketing web logos. Click the Logo image to Download the file. 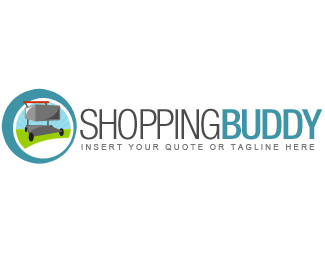 Shopping Buddy Logo Buy, Buy, Buy! This is great for Retail logo, or E-commerce logo. Click the Logo image to Download the file.